Experience the beauty and serenity of Maine's wilderness with Registered Maine Guide, Maine Master Naturalist and experienced teacher, Bill McClellan. 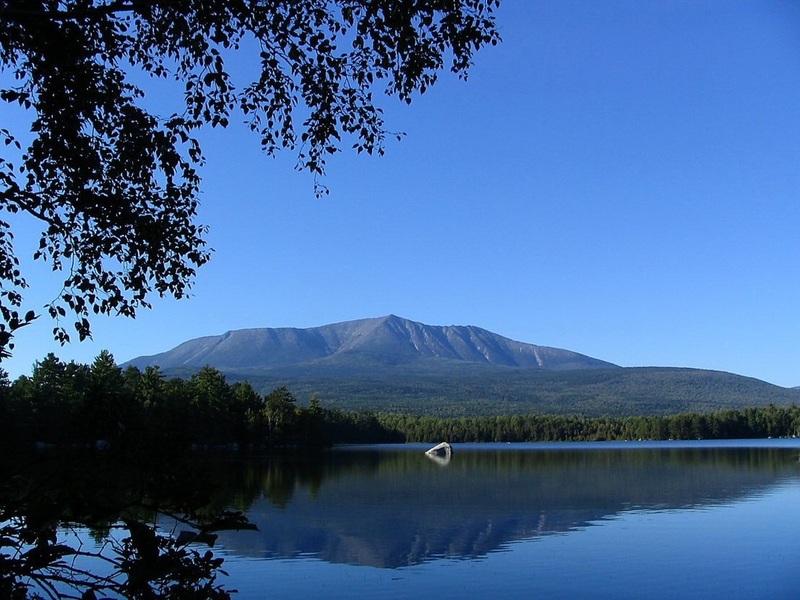 Enjoy hiking and camping trips to Maine mountains, such as Katahdin, Camden Hills and Acadia National Park with a focus on flora and fauna if you wish. 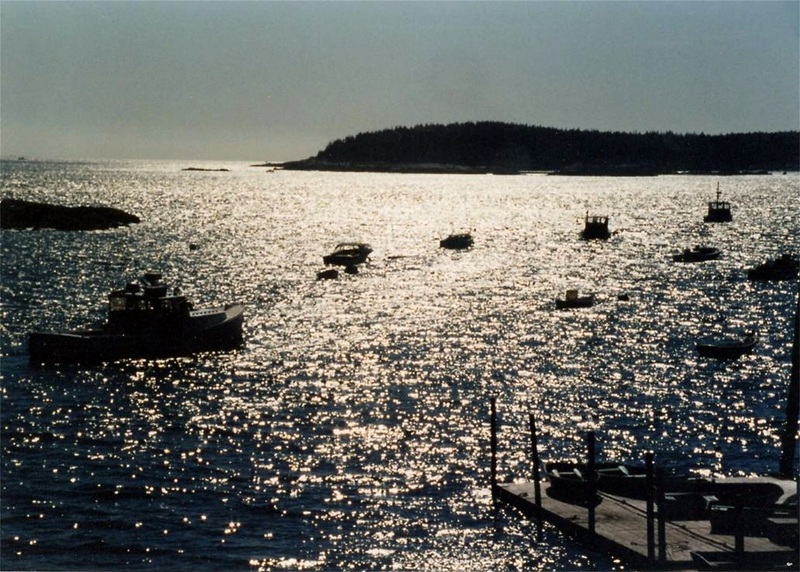 Take a boat ride to scenic Maine islands like Butter, North Haven, Vinalhaven, and explore the vast marine wilderness just off the coast of Maine. Enjoy sea bird and mammal identification, remote island peacefulness, and camping in secluded locations. 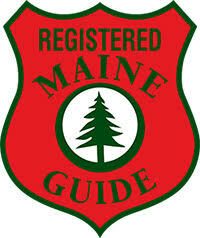 Let me guide you on a great trip in Maine!